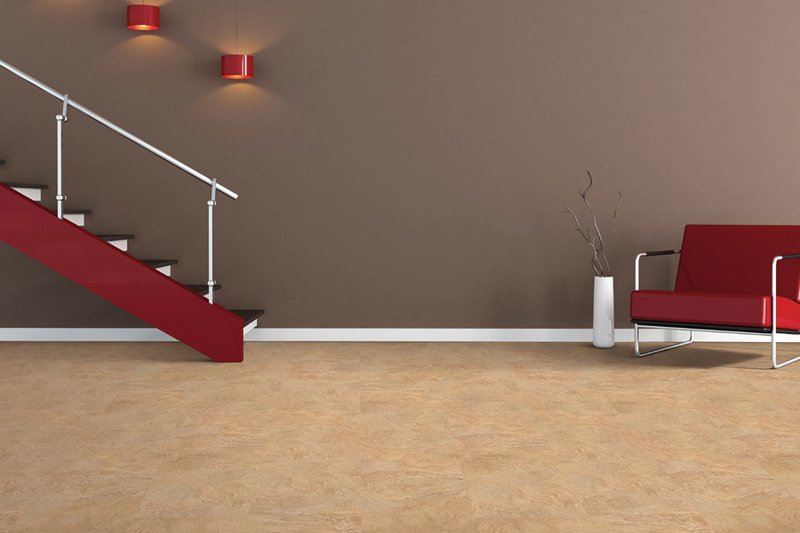 It’s very important to understand the various characteristics that can make cork flooring seem so vastly different from other types of floor coverings. Knowing these bits of information can keep the element of surprise at bay if this is the material you choose to go with, and keep your expectations closer to reality. Cork has a great many benefits, and you’ll want to explore them all. Don’t be surprised if you don’t walk out having made a purchase, once you get all the information you need. Carpets with a Twist is dedicated to serving their customers and reaching a 100% level of satisfaction. That means we carry the highest quality products and accessories, offer expert services and service personal, and have a sales staff that is trained and qualified to answer all your questions. From our showroom in Red Bank, NJ, we serve the areas of Red Bank, Middletown, Holmdel, Rumson, and Fair Haven, and we would love the opportunity to serve you as well. Stop by at your convenience, so that we can get to know you, and learn how to cater to your needs. 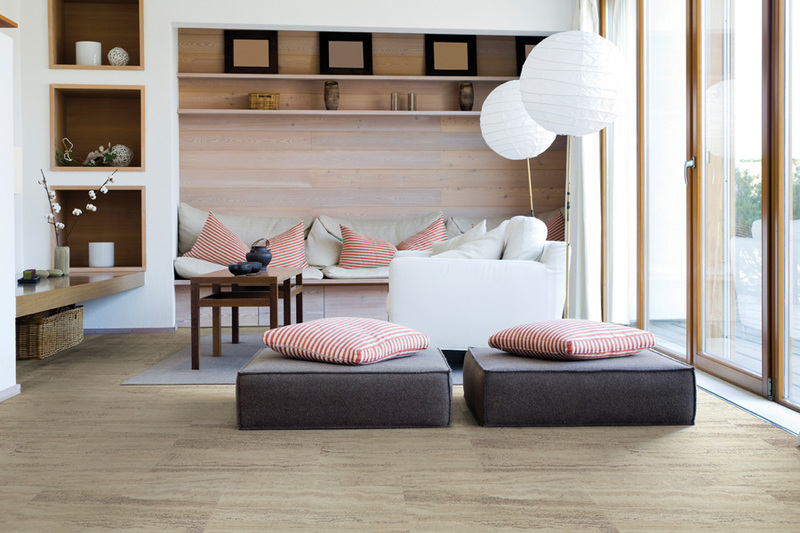 One of the most appealing factors about cork to many homeowners, is the fact that it has a certain softness that makes it luxuriously comfortable to walk and stand on. 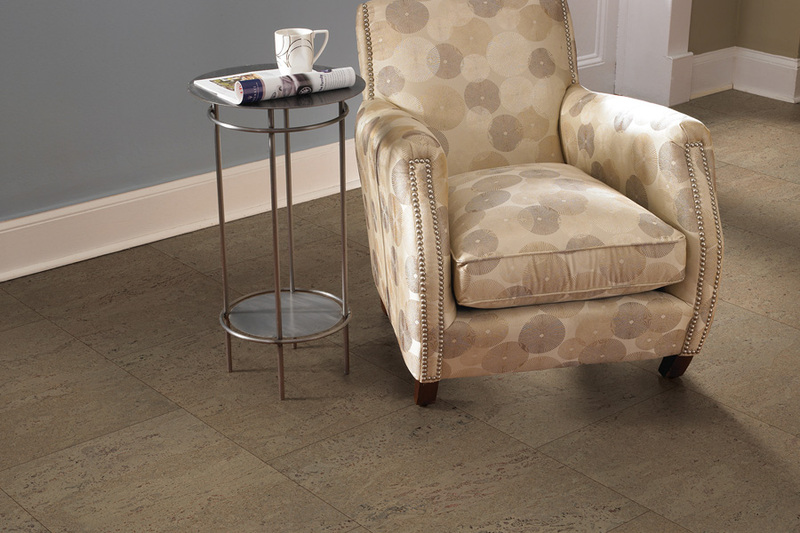 It can help bear the brunt of heavy traffic situations, without the flooring taking on a great deal of wear and tear. 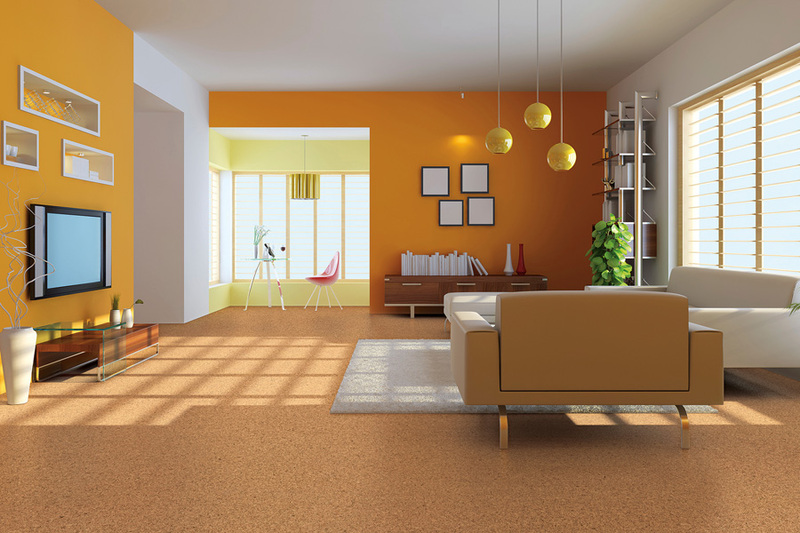 However, the same factor can also make the flooring susceptible to dents that will be permanent if heavy furniture is allowed to sit directly on these floors. If you have furniture that might cause this problem, make sure to use protective disks beneath the legs, and never drag furniture across your flooring. 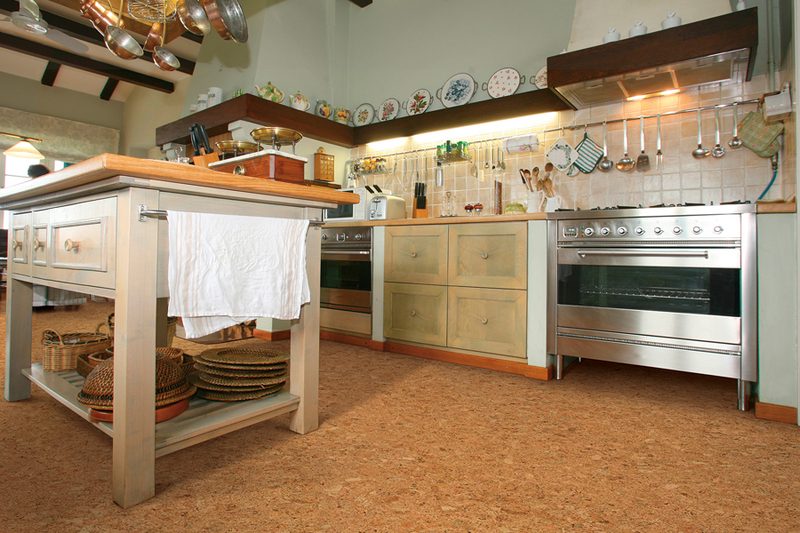 Color variations are a normal factor in cork, as it is a natural resource, and actually adds to the appeal of the material. 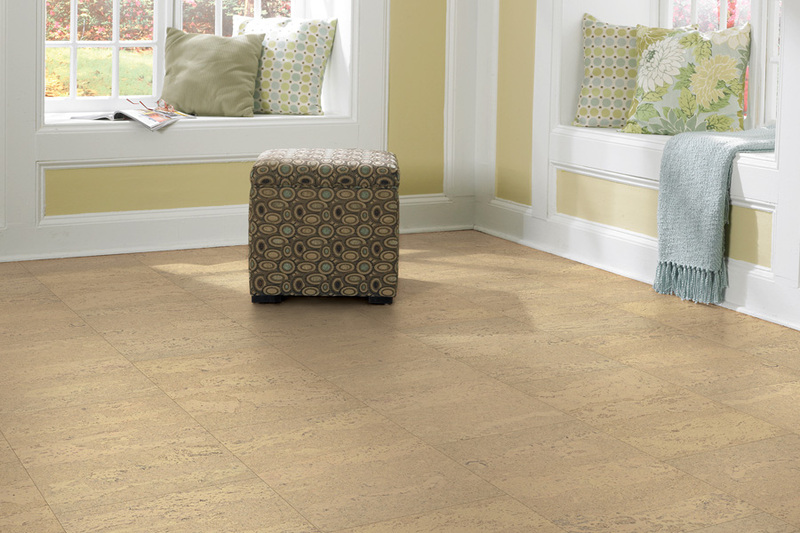 You can help to make sure you get exactly what you want by inspecting every tile to make sure it’s what you’re looking for. No two tiles will look exactly alike though, no matter how hard you try to match them. Another important factor to understand is the way that cork colors can change. 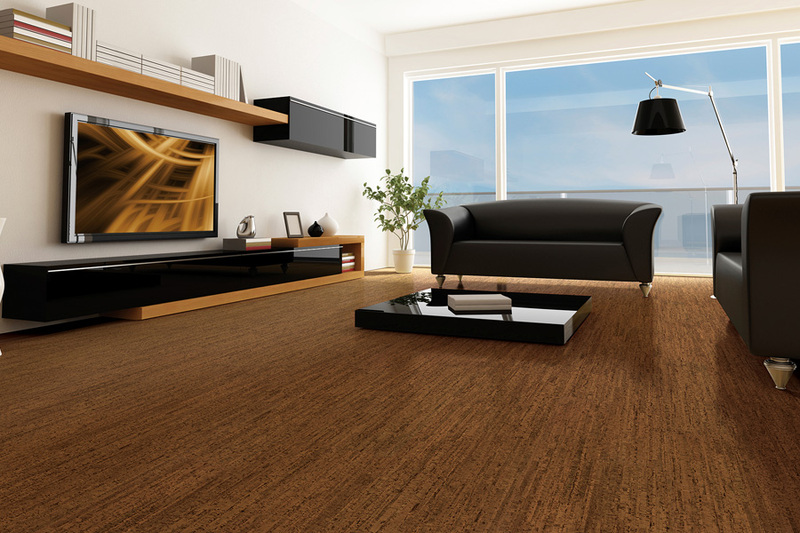 For instance, when natural light exposure continues for a matter of years, you’re likely to see the color of your cork floors fade a bit. In the same way that other hardwood floors deepen in color with age, it’s simply a natural process.